Blind Music continue their anonymouse musical experiment with their fourth release, this time taking things in a techier direction. BLND#11 serves up a satisfying grimey dark roller, while BLND#12 experiments with a more wonky, acid-infused sound. 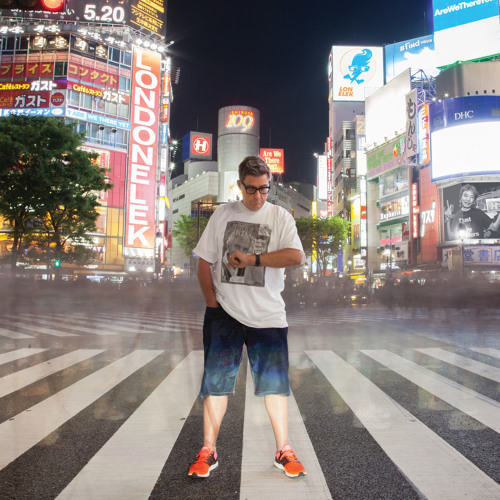 BLND#13 rounds things off with another rolling tech damager, sure to work a few dancefloors! Check out the sounds below and grab this from Bandcamp now. 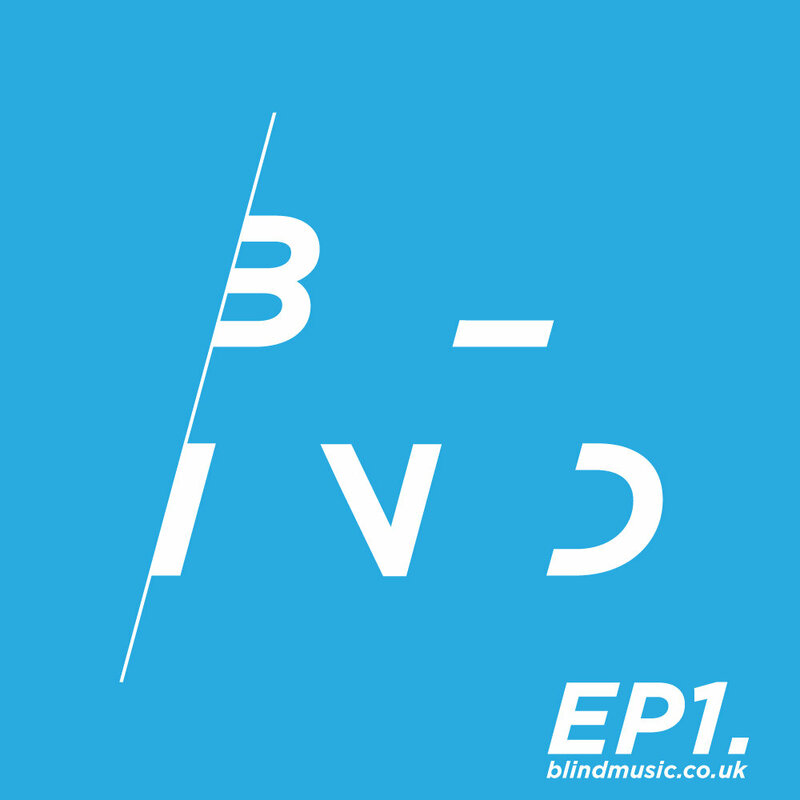 Blind Music return with their 3rd EP as they continue their experiment in anonymous releases. This time whoever is at the controls has a taste for the ragga infused side of D&B; BLND#7 proves to be a dangerous beast replete with drum rolls, ragga vocals and an infectious hook. BLND#8 takes things a bit deeper while retaining the unusual percussion, and works the slow/fast angle of a plodding kick beat interlaced with rapid fire hat and shaker syncopations. BLND#9 brings together chopped up jungle breaks with some decidedly jazzy samples for a bit of a showtune-style spin on the classic early 90s vibes. Last but not least BLND#10 slows the tempo slightly and throws all sorts of eclectic samples into the mix; a veritable bazaar of influences come together around a funky backbeat embellished with extra toms for good measure. As usual Blind keep things interesting, and as usual you can grab the release from their Bandcamp page now. Blind Music continue their anonymous sonic experiment with three more slabs of 170BPM goodness and no clue as to who’s been pressing the buttons. BLND#4 pushes the boundaries of the 170 sound with a stomping half-time beat, ominous pads and a catchy vocal sample. BLND#5 takes things tribal with more ominous synths, dark sub bass and an insistent riddim. Finally BLND#6 heads for glitchy, minimal territory with idiosyncratic percussion and some great sampling. Check out the beats below and pick up the release from Bandcamp now. 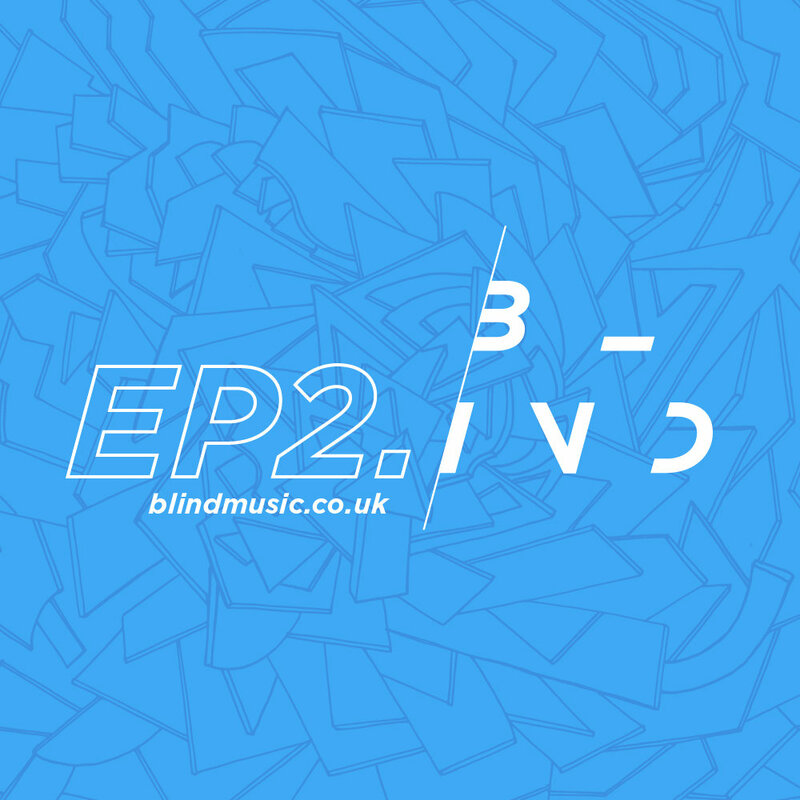 Something a little different today as we take a look at the debut release from Blind Music, a self professed “record label experiment” where every release will be entirely anonymous. The three tracks are written by three different producers, but no clues are available as to who might have penned any of them, and there appear to be no tell-tale production signs either. 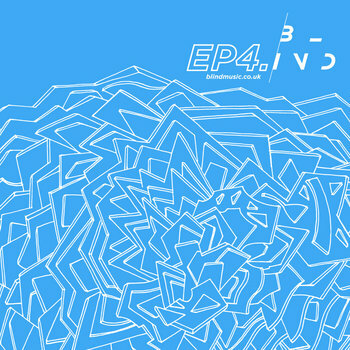 BLND#1 provides a nice combination of classic breaks, reverb drenched piano and warm sub bass. The second track on the EP lulls you into a false sense of security with a semi-ambient intro before smacking down with a huge drumline (featuring some dangerously metallic snares) and a meaty sub line. This one sounds like it’d benefit from a proper rig for full effect. 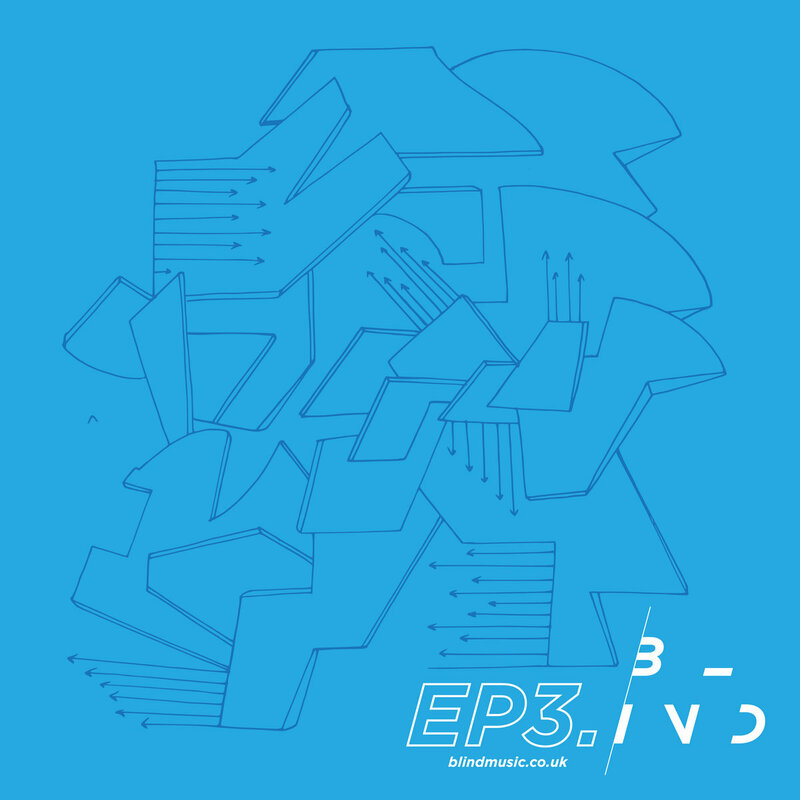 Finally BLND#3 heads for upbeat roller territory with some old school bass swells and some nice jazzy touches over the top. The EP is available now from Bandcamp so have a listen and puzzle over who might be behind the beats.